Based on the original Vision Formula, Vision Birch drumsets feature blended Birch Ply shells. Vision’s six-ply shells deliver a dynamically balanced sound. 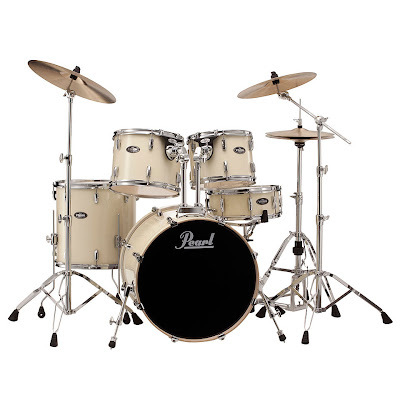 Vision Birch (VB) is offered in 4 configurations with a matching Snare Drum and is offered in 4 durable solid colour wrap options. 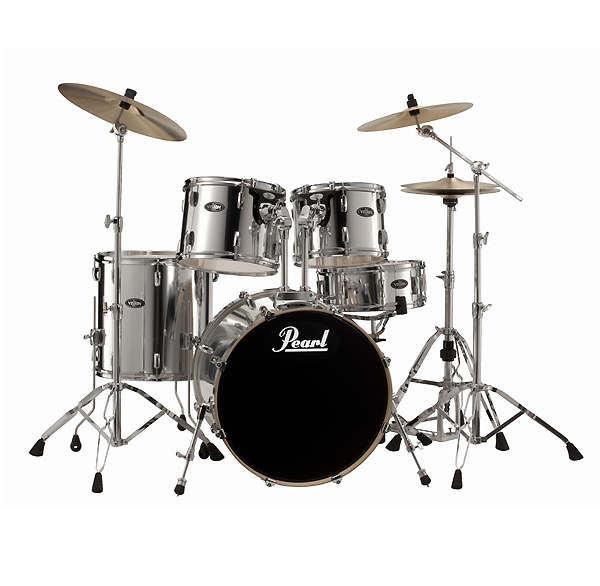 VB comes with a Brushed Steel SensiTone snare drum and 890 Series Hardware.